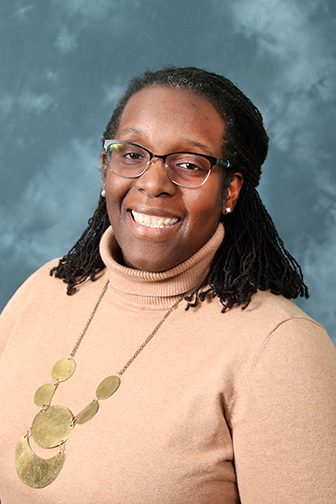 Odetta Smith has been selected to serve as director of innovation and life readiness for the Pattonville School District. She will begin her new role on July 1. Smith has served as an assistant principal at Pattonville High School since 2014 and was an English teacher at the school for five years. She previously served as head of school at The Freedom School in University City and as an English teacher at Clayton High School and Lange Middle School in Columbia. She also served as an advisor at the Massachusetts Institute for New Teachers and was a curriculum coordinator for an after-school program in Dorchester, Massachusetts. Smith holds a bachelor's degree in secondary English education and a master's degree in education leadership and policy analysis from the University of Missouri-Columbia. She also earned a master's degree in school leadership from the Harvard University Graduate School of Education. The director of innovation and life readiness will be responsible for setting the vision, direction and strategic plan for innovative programs throughout the district. Smith will work with schools to implement evidence-based, innovative school and program models to ensure all students have access to learning environments that meet their needs. She will also work to engage internal and external stakeholders in innovative school models and educational practices throughout the community. In addition, she will provide leadership and support to K-12 library media specialists, English learner teachers and online educational programming in planning, professional development and implementation.